CFAB cellulose panels are an industry first cellulose-based material. Consisting of 65-75% recycled content, CFAB cellulose products represent a very green solution for acoustical materials. They are an innovative, yet sustainable, alternative to traditional fiberglass and synthetic acoustical and thermal panels, and are true performers in a variety of different applications. 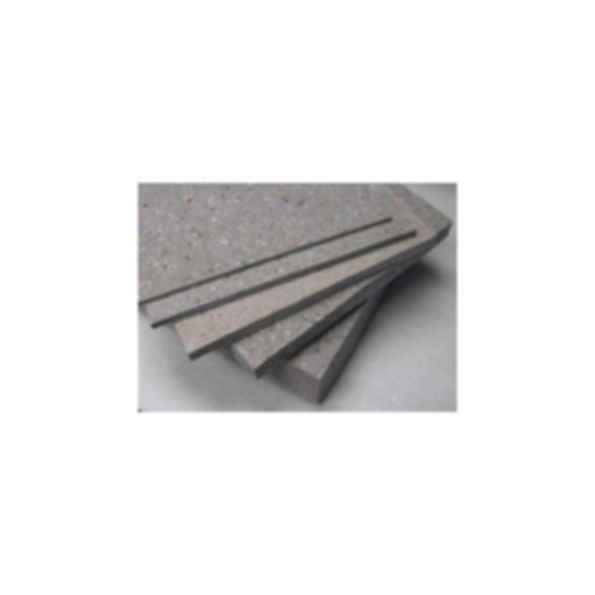 Acoustical Surfaces offers everything you need for Noise Control, Soundproofing and Acoustical Products for Commercial, Industrial, Educational, House of Worship, Pro Audio, OEM, Home Theater and other Residential applications. All of our products have independent sound and flammability tests and most products offered are ASTM E84 tested Class A-1 non-flammable. ASI's helpful staff are experts in soundproofing design and offer onsite or over the phone consultation during normal business hours 7am-6pm M-F Central Standard Time. You will get an experienced sound consultant that can help you solve your acoustical problem today. Ask for free samples and literature - we will respond immediately to your request. More Products from Acoustical Surfaces, Inc.